Looking for the WILDEST place in town to have a party? 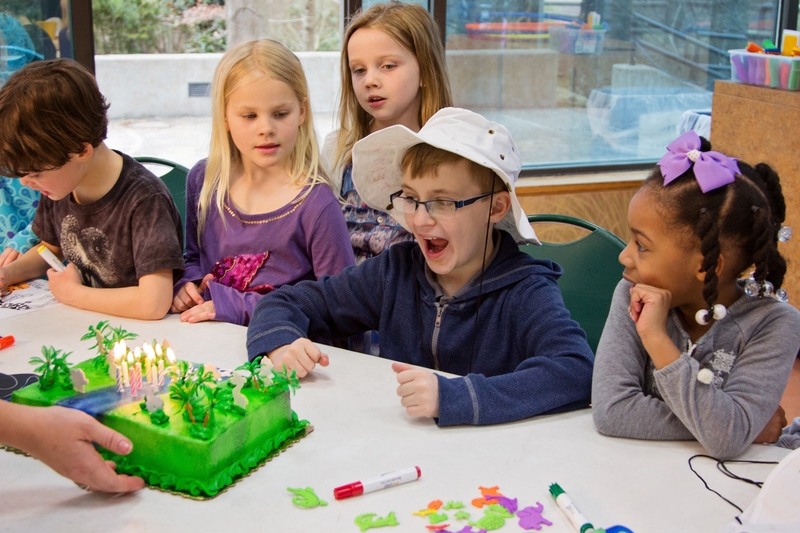 Whether you are planning a birthday party or a celebration for your child’s sports league, classroom or youth group, the Zoo is a natural fit! 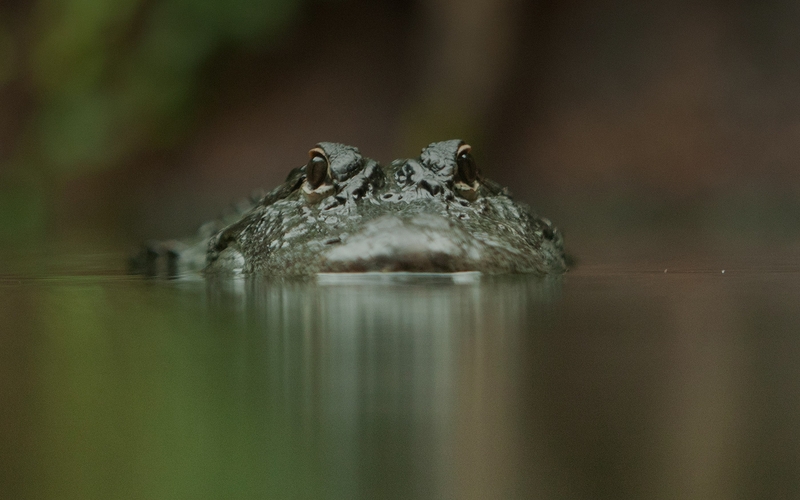 Nashville Zoo offers party packages to suit your flock, gaggle or herd of animal enthusiasts. Scout out the options below, and pick the right one for you. Let us unleash you from the stress of party planning with our Zoo Party Pack or our Premier Birthday Package. Zoo Party Pack includes: 10 any-day Zoo admission passes, 10 Adventure Passes and two parking passes. Premier Birthday Package includes: Zoo admission, pizza, 1.5 hours use of a private party room, party host, gift for the birthday child and a meet and greet with an ambassador animal. We can customize your premier birthday party package with an assortment of options like jungle themed cake, attraction tickets, catering, crafts, guided tours, goodie bags and more. 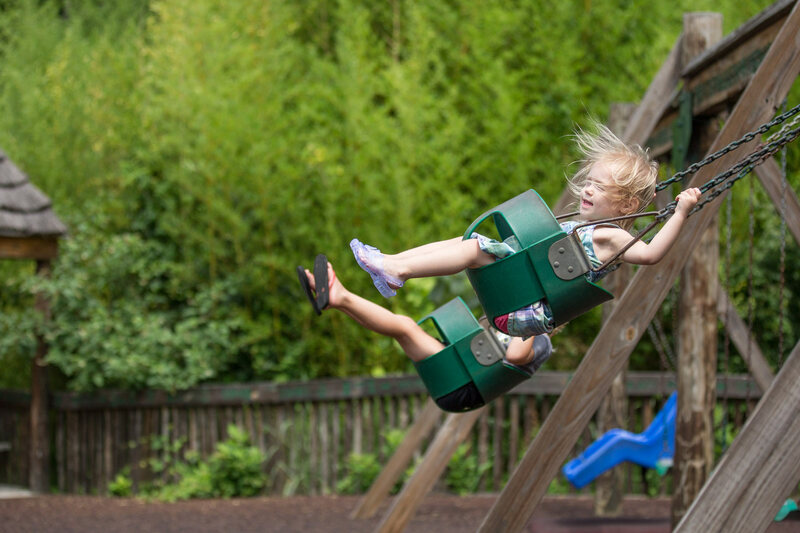 A jungle gym or playdate package is the perfect opportunity to let the kids go wild on the 6,000 square-foot Jungle Gym while you relax with friends after the Zoo closes for the day. Jungle Gym Parties include exclusive use of Jungle Gym from 6p-8p, pizza and party host. After Hours Playdates include exclusive use of Jungle Gym, Wild Animal Carousel and Soaring Eagle zip line, plus pizza and party host. Optional Add-Ons: Ambassador Animal meet and greet, face painting, games, daytime Zoo admission, enhanced catering, and more.